Geologic time is shorthand for slow-paced. 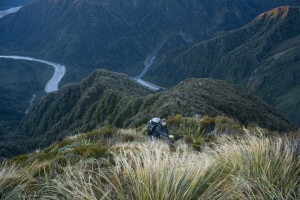 But new measurements from steep mountaintops in New Zealand shows that rock can transform into soil more than twice as fast as previously believed possible. 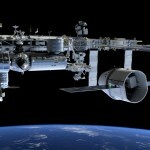 The findings were published Jan. 16 in the early online edition of Science. The finding is more than just a new speed record. 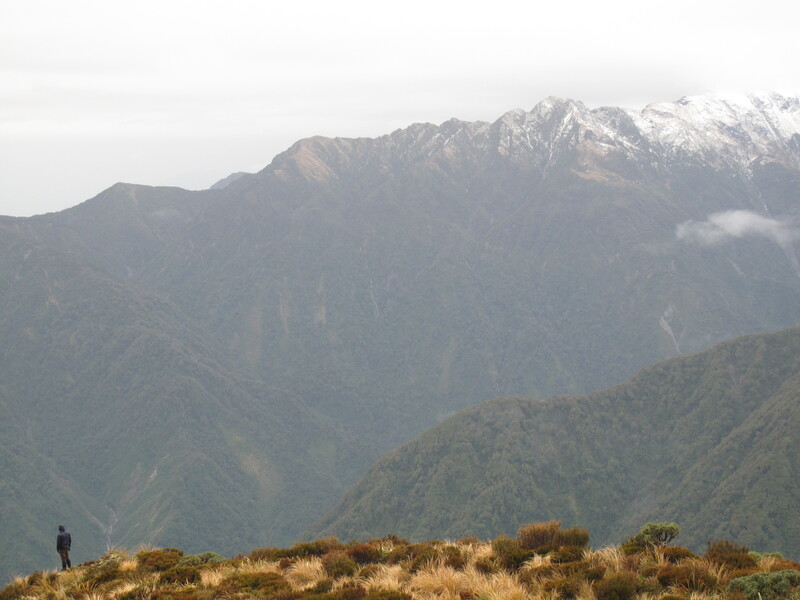 Although they occupy just a few percent of the Earth’s surface, rapidly eroding mountain ranges account for at least half of the total amount of the planet’s weathering and sediment production, researchers said. 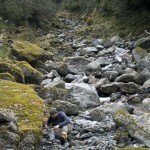 Isaac Larsen collects a sand sample at the Rapid Creek test site. 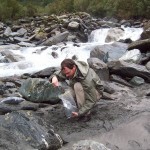 Isaac Larsen collects some sediment from a tributary to the Whataroa River. 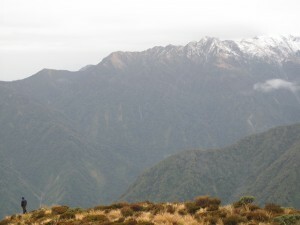 The helicopter takes off from Butler Junction Hut with several hundred kilograms of soil, before returning to carry the researchers in a second trip. 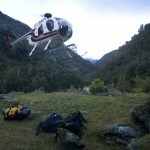 Isaac Larsen uses the mountain radio to arrange a helicopter pickup after being stranded due to fog. 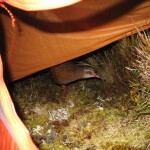 While waiting for a helicopter pickup at the Hokitika River site, flightless birds called weka visited the researchers’ tent. 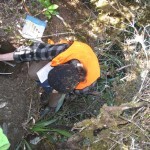 Andre Eger examines soil in one of the ridge-top pits. 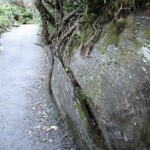 Tree roots penetrating into a boulder crack, splitting it apart. 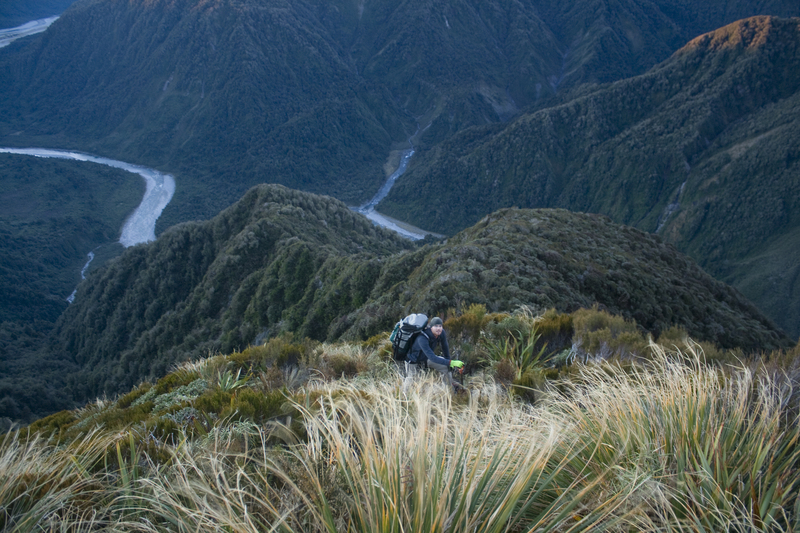 Researchers believe roots breaking up rock contribute to the high rates of soil production found in the western Southern Alps study site. 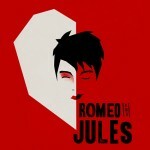 Other co-authors are John Stone at the UW; and Peter Almond and Brendon Malcolm at Lincoln University in New Zealand. 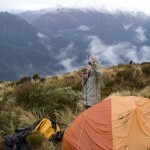 The research was funded by the National Science Foundation, the Royal Society of New Zealand, NASA, the Geological Society of America and the UW Earth and Space Sciences Department. For more information, contact Larsen at larseni@caltech.edu or 206-265-0473 and Montgomery at bigdirt@uw.edu or 206-618-9220.